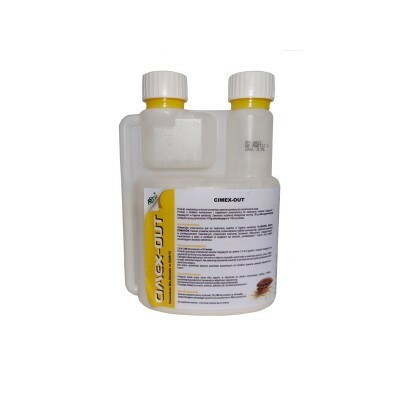 Economical and reliable bait against cockroaches. 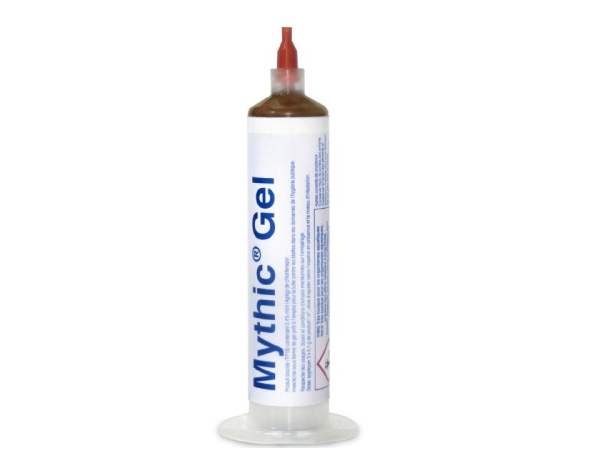 Mythic® Gel is an economical and reliable bait against cockroaches, containing innovative active ingredient with a unique mechanism of action - chlorfenapyr. 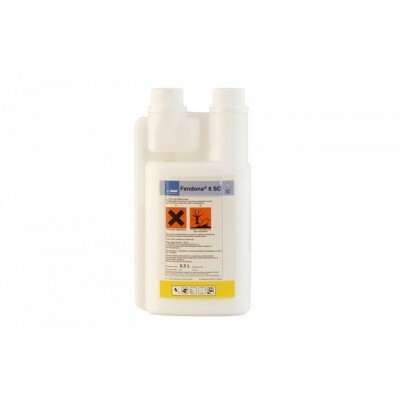 The formulation combines protein, carbohydrates and sugars water-based, which is very attractive and eager levied "food" by feeding cockroaches, even in the presence of other food sources. Its unique taste make continuous feeding of the product, which increased the number of individuals consume a lethal dose of chlorofenapyru in the shortest possible time. Mythic gel is characterized by high efficiency. Research has indicated that Mythic® Gel is at least as effective in the control of cockroaches, both American and a cockroach przybyszki as commonly used in Europe gels based on substance imidacloprid. For ease of use, you can use guns to the application of gels. Mythic® Gel can be used in residential, commercial and industrial buildings and public facilities - including food warehouses, factories, processing plants spożywczych- also ideal for use in sensitive areas with minimal disruption to people and animals. 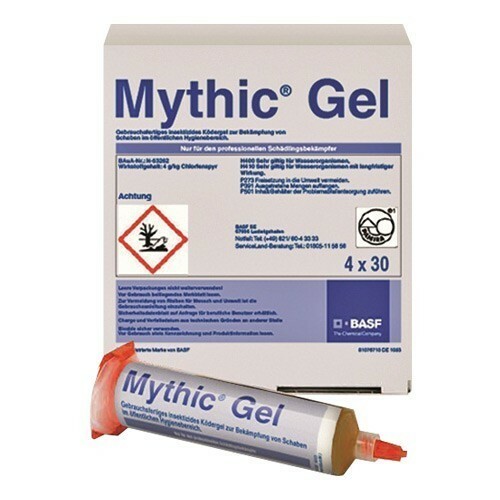 Mythic® Gel contains 0.4% active ingredient chlorfenapyr in a very attractive and stable gel formulation. 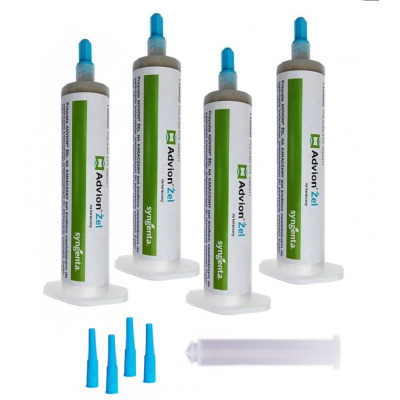 30-gram tube is sufficient to be administered more than 300 standard drops weighing 0.1g and security up to 300m2 dezynsekowanej surface. 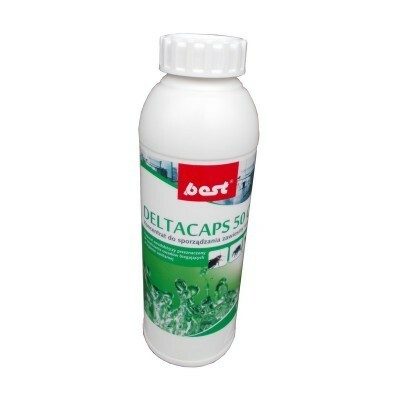 Low toxicity to mammals and no odor makes it ideal for use in sensitive areas with minimal disruption to people and animals. The recommended dosages vary depending on the species of cockroaches and the level of invasion.